Hi readers!This is Niels, taking over the blog today for Jen. 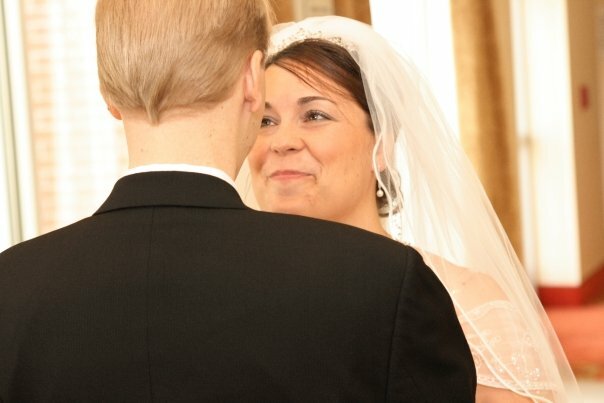 Today is the 15th anniversary of my wife's first Traumatic Brain Injury (TBI). She's had 2 more since then but Jan 20, 2004 was one of the most impactful dates in her life. That was the day her previous normal was shattered, and the beginning of many new firsts. Usually Jen writes something to commemorate these milestones, but this year, not-so-ironically, her brain is a little extra foggy and she is having trouble getting the words out. So, she asked me to write a bit about what it's like to be married to someone with a brain injury. Starting off, keep in mind that having a TBI is a massive trust exercise as - especially the first year(s) - my wife couldn't trust herself to remember even basic things we usually take for granted. Besides the obvious items of massive headaches and other odd brain-related issues, she had challenges with even the most mundane of everyday tasks such as getting dressed. Sometimes, when she got undergarments and regular clothes on, she put the undergarments over her regular clothes. More than once, she would leave the front door open after letting her dog out in the dead of winter in Michigan. One time she nearly blew up the neighborhood as she left on the gas on her stove in her condo. (Fortunately, her friends had her call the gas company when she wasn't feeling better!) While every brain injury will be different, little things like that will happen. That's where the trust exercise starts as every TBI survivor will now have to rely on others for daily tasks from day one. It will be frustrating as it will mean you not only have to start healing your injury, you also have to start learning things again, perhaps in very different ways. And that's one of the reasons why a TBI survivor needs all the help he/she can get. 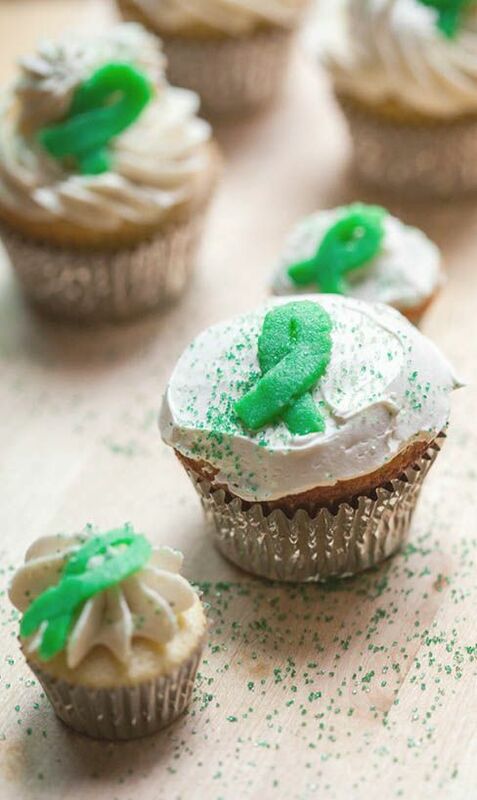 One might not always see the need for help, but one of the first firsts is to realize you can't do it alone. For my wife this was especially tough. I hadn't met her yet. Her mother lived in another state and her father in yet another. She was lucky she had some close friends to fall back on and the ability to attend a first-rate Brain Injury Center in her own town. While on the topic of friends, you will see scores of them fall by the wayside as you'll not be able to do anything but receive for a while. You'll also see TBI patients be 'flaky'. They may look "normal" on the outside, but they are different that they person you knew. They simply forget appointments as their brains are far too busy with the healing process and trying to make sense again of everyday tasks. They will need lots of grace, especially in the early months. 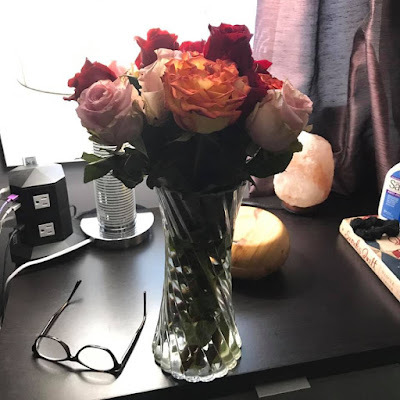 Jen has often said that one of the hardest parts of healing from an "invisible" injury is trying to keep up with the expectations of others that you are more healed than you are. Let's fast-forward a couple of years. It's now 2006 and my wife was able to regain most of her independence, but was forced to give up her previous work life as both a published author and an associate marketing director at a major book publishing company in Michigan. I met her through 1-800-stud.com (our inside joke) a.k.a. Match.com and was faced with a dating reality that was very different. Not just because of her TBI but also that she had to trust yet another person. Almost one year later we figured it all out and were married in July of 2007. Our son was born in December in 2008. That doesn't mean that all was well related to her TBI. The pregnancy in particular was really, really tough as she couldn't take the medications that helped her function better. 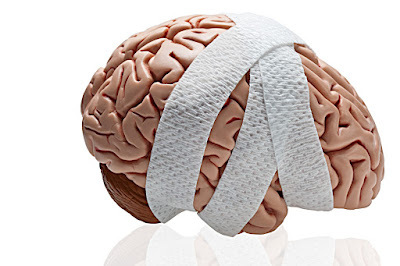 We all had to learn that a TBI is permanent, a new normal and that any and all additional hits to her head would inevitably add to her limitations. There were lots of steps forward but also a number of steps backward. We were now parents and my wife had a sense of purpose again and felt a camaraderie with other sleep-deprived stay-at-home moms. But when our son started school full-time, a depression was looming until she was able to find a new hobby that she embraced with the same tenacity she once did in her previous life. But it was different. She was a creative talent (an author) and not only did the TBI take her ability to write, but it also took her stamina and consistency. That was perhaps one of the hardest 'new normal' we had to deal with. She has bursts of creative juices flowing and would be in bed with a debilitating headache for the next couple of days. That inconsistency is something that will most likely never go away. How does all this impact the Significant Other (SO) which in this case is me? I'm not only the husband to my wife and the father to our son but sometimes I have to play the referee in situations where she simply doesn't see she's hitting a TBI-related wall without slowing down. Having bursts of energy can very easily lead to trying to push too hard to get things done before the energy dissipates. This is tough as you also don't want to stifle the creative juices too much as they only flow on limited occasions. A big part of our marriage dynamic is that Jen has to trust me when I tell her that I see a crash coming. (There are signs I see like a certain look on her face, her eyes not focusing as well, her words slurring a bit). I know how sacred that trust is and am careful not to abuse it or take it for granted. We are a team and we are both better when Jen is able to have a good day. This 3rd job (the referee) is a critical one as it helps all of us to remain a functional family. As her husband, I can see when she might run head-long into a TBI crash and have to tell her to stop or even to hit the hay. This is a more an art than a science, I don't want to seem like I am bossing Jen around, so we have learned to talk about the TBI with humor. I think of it like an engineer, which I am by trade. Getting plenty of rest is a critical piece to help a TBI survivor have more good days. Slowing down that engine just a bit will make it run just a little longer on that same amount of gas. Funny thing is that our ten-year-old son seems to sense these situations as well and has sent her to bed on a few occasions when he came home from school and saw how she was acting. All-in-all, our family life is not too different now from family life between neurotypical family members as have we learned to control her environment. Not just telling her to slow down at times but also to help reduce the headache triggers. Simple things such as reducing noise in the house (no hardwood throughout... sorry HGTV! ), make sure you don't plan too many activities in busy places and definitely not too many on the same day. We give her lots of ability to rest in between vacation days, in new places and choose to drive to most destinations inside the US and Canada as airports are the worst for sensory overload. Basically we do everything we can to reduce stress and stressful situations. All of these things combined allow her to function almost normally to the casual outside observer and allowed her to find a new way to be creative as one of the more prolific and creative modern quilters I know (yeah, I know I'm biased but I'm running with it anyway...). It is very rewarding to see how controlling her environment, slowing her down when needed and the proper medication (Botox to reduce headaches and some brain stimulants) make her function to a level where she can be a contributing member of society again. 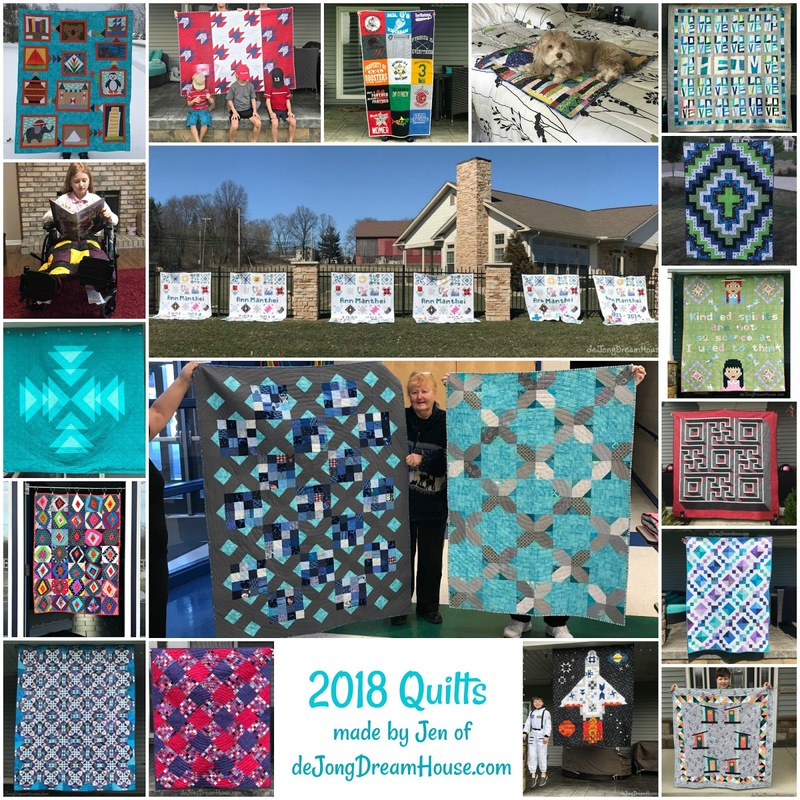 Her quilts (never sold, always given away and almost never commissioned - too much pressure) have found homes in multiple continents, multiple countries and numerous states and provinces, and have provided comfort to those in need and joy to those we love. I know it has given her great joy to feel like a giver again, and to be able to show appreciation to those who have accepted her as she is now. While we really didn't want to have to celebrate a TBI anniversary, it does allow the occasional retrospective that I hope might help some other SOs caring for brain-injured loved ones and to tell you that with patience, help from friends and family and a little bit of perseverance you can create that new normal, a new comfort zone and a life worth living despite that pesky TBI. I love you, Sweetie, and we'll get you an almond-flavored cake to celebrate as soon as winter storm Harper moves on. By the way, Jen is commemorating her 15th year post-TBI with an epic quilt, one she will finally keep for herself. You can encourage her throughout the year and see her progress on Instagram at #TBITempQuilt. To see what she's currently working on, follow me at deJongDreamHouse. I think this is a fabulous way to educate the greater community that loves Jen (and others) with TBIs. I have had to understand and learn a lot of patience with a couple of friends who have TBIs. I find even their perception of an event we shared can be skewed, so I have to probe to find out why they feel differently from me. Or just patiently understand that our experiences are different, and theirs are equally valid, without trying to correct perceptions. In some cases, I've just continued to love despite misunderstandings. Such good information here. Trust is key in relationships of all kinds, but especially TBI. Jen, I have been following you since hurricane Harvey. I stumbled across the flag quilts you made. They were wonderful. All your work is so well planned and put together. You inspire me. I love your work and I'm interested in this TBITemp quilt. Wishing many upward arrows your way. I hope that once my youngest goes to school that I will have the time and focus to create some beautiful quilts. Lots of love and good vibes sent from Austin, TX! Great post!! 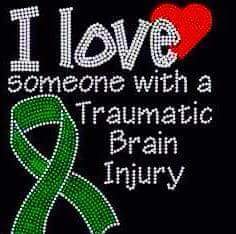 As a nurse I know TBI challenges and how they tear lives apart. It warms my heart to read about a family being built after a TBI. She is lucky you found her! As a teacher who had a couple of students with TBI, where the TBIs main impact was and the age of the person when the TBI occurred really makes a difference. A 3 year old hit by a car was able to regain everything within 9 years because the brain was still making new connections. The 7 year old hit in the forehead with a golf club would remember ABCs one day and not the next, creating so much frustration, because they knew that they knew the ABCs but could not find them. Very much like a computer that gets a virus. Those of us who have not experienced a TBI in their life don't have a clue just how difficult it can make life. Your entire family has made so much progress, especially Jen. Your son has an added bonus of learning how to read her (and probably others as well), which will serve him well in his life. There is life after a TBI, it is just different from what it was before. Thank you for explaining this to us from the perspective of the SO! Thank you so much for sharing this with us. I always enjoy comments left by Jen and knew about her TBI but you have really explained it and made it so much easier to understand. She is so lucky to have you! Thank you for your post. Being a caregiver at whatever level can be a very tiring job no matter how much you love someone. My father had Parkinson's disease for over 20 years and even though it's not a TBI, it certainly is a brain diseease. We certainly had challenges with him. You have a beautiful story. Occupational/recreactional therapy can be very, very effective. I have fibromyalgia for which the medical community does not know the true cause yet. One of the big factors they think is childhood trauma. I have been through several traumatic events in my life and just came through another one by a person who drug me through one 23 years ago at Christmas then, too. I have Major Depression Disorder. I don't even have the energy to quilt. I just found Jen's blog and will be following her and rooting for her. I'm thrilled that your son is atuned to his mother and many of her needs. Often I think many do not give children enough credit for their insight into others. When my son was four, I had him in the car with me. I was ranting and raving at his father who was not in the car. I was really irritated. He looked at me and asked me if I loved his dad. In my irritation, I said that I did not. He looked at me very caringly and said, "Of course you do. You're just mad at him." I stopped my verbal ranting and realized how silly I was. The four year saw right through way I could not in my anger. With fibromyalgia, there is a fog where sometimes you cannot remember what you want to say just as there is with chemo which I have had. I cannot begin to understand Jen for her TBI is different and I certainly have empathy, compassion, and cheers. Thank you for explaining, sharing, and being positive yet honest. I grew up with a mom who had a severe brain injury as a teenager, and until recently I did not understand her odd personality. For many years I thought I was at fault, not that she had limits. We can love someone who has unique limits, and accept them, and not have unrealistic expectations. And YAY on the quilts. How marvelous! Quilting is so therapeutic. And how talentd you are.